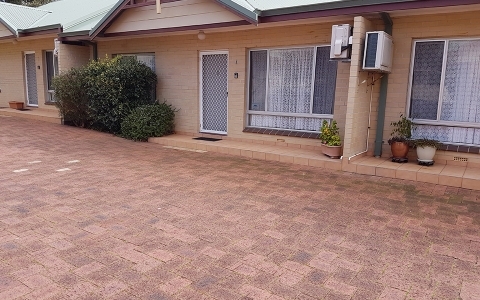 Newly renovated three bedroom townhouse located at beautiful Middleton Beach in Albany is all you need for the perfect getaway for families, groups or couples. Balneaire Seven is close to the beach, restaurants, cafes and family-friendly parks and playgrounds. You’ll love our beautiful gardens, cosy wood fire, the comfy beds, gourmet kitchen, shared bbq and big screen tvs. All bookings at Balneaire 7 include unlimited free wifi and Fetch TV. Balneaire 7 consists of two of the bedrooms are located upstairs but the main bedroom, bathroom, kitchen and laundry are all downstairs. 50% of full payment due if cancelled within seven days of booking. Deposit is non refundable. Albany Visitor Centre has a $62 cancellation fee. 5 mins from town centre along either Marine Terrace or Middleton Rd. 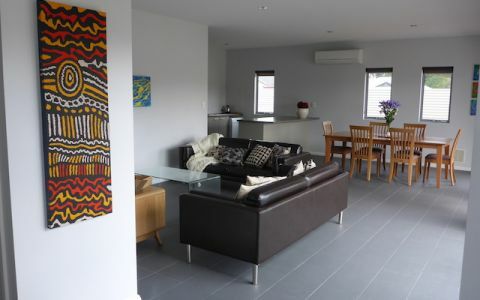 Just returned from a beautiful stay in Albany, Middleton Beach where we were privileged to use Balneaire Unit 7. 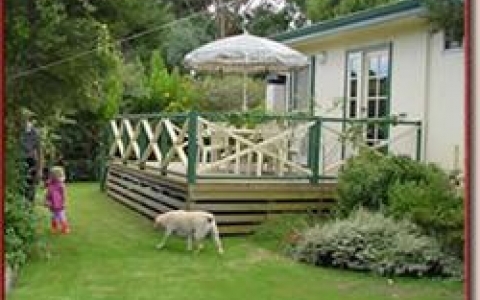 The facilities were excellent in a beautifully maintained surroundings. Short walk to the beach and coffee locations. Peaceful and very relaxing. Will return without hesitation. 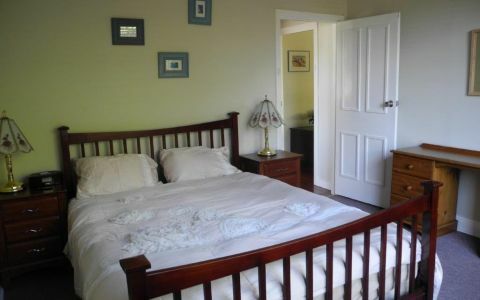 Very comfortable property in an excellent location for beach, walks, cafes. 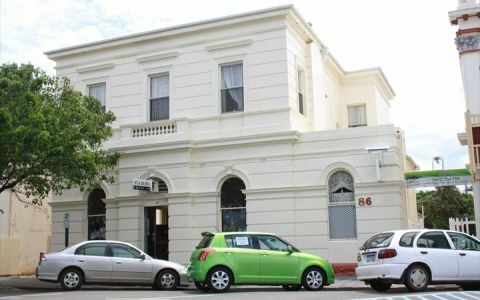 Well equipped unit, 3 good sized bedrooms, would highly recommend - very good value for money! Would definitely book again if back in Albany.